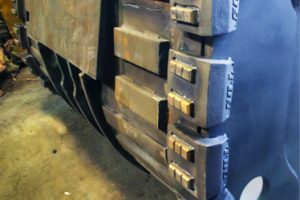 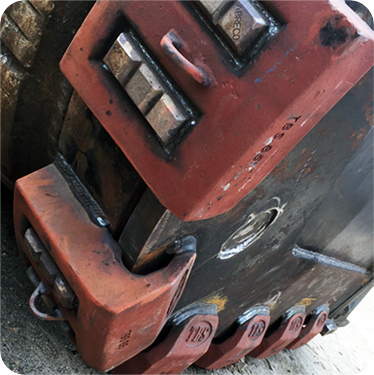 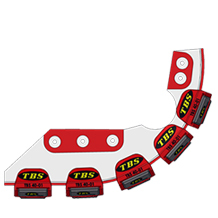 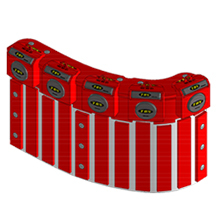 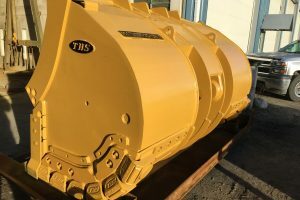 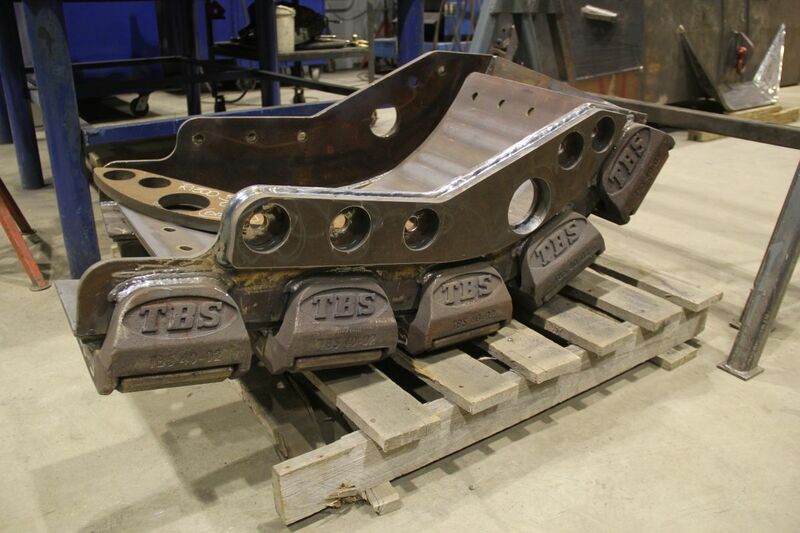 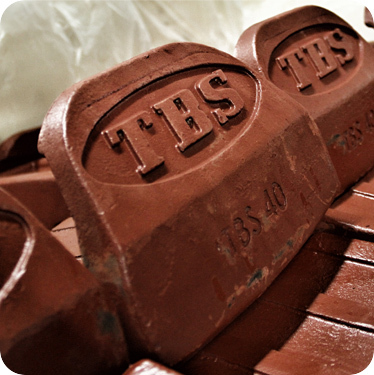 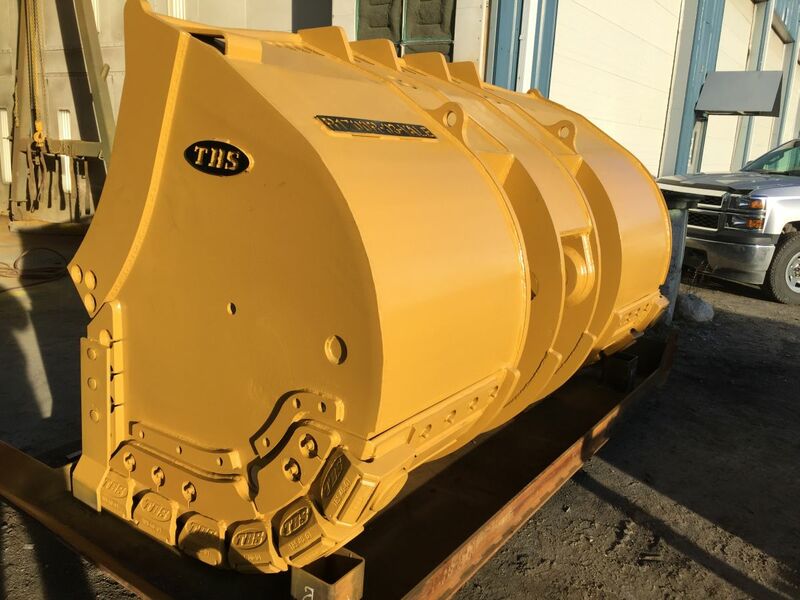 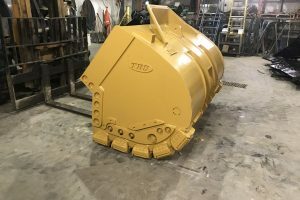 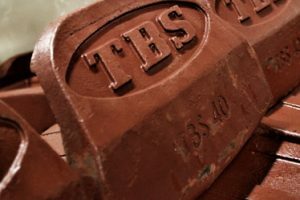 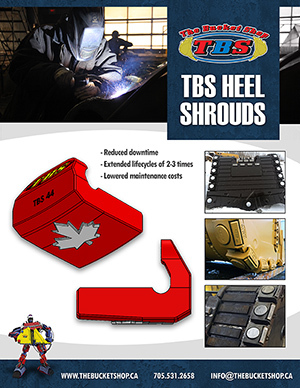 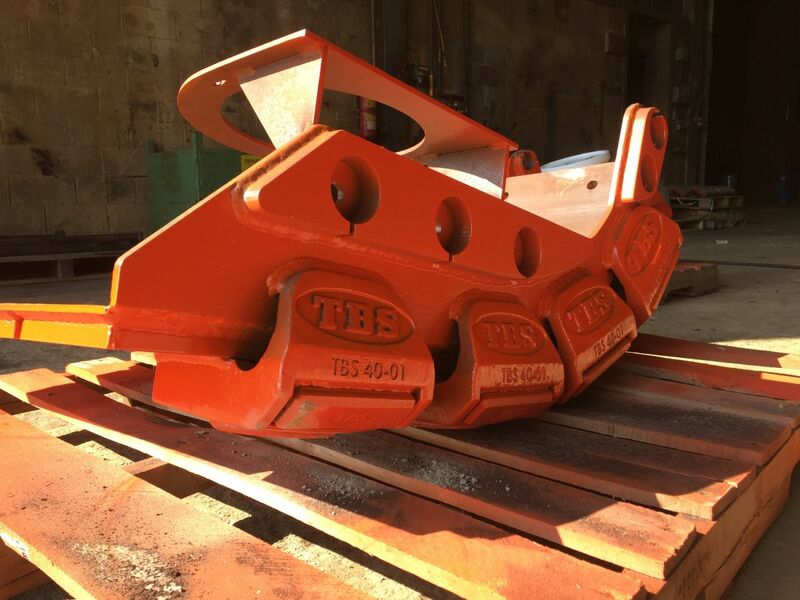 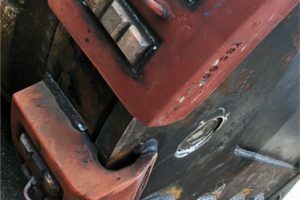 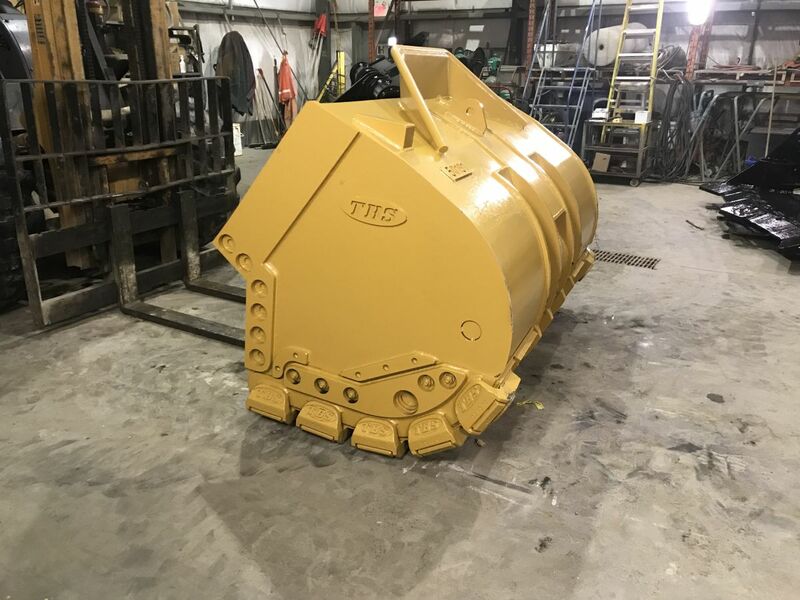 TBS Heel Shrouds | The Bucket Shop Inc.
Today’s mining and heavy equipment industries demand quality, performance, and value in products and services. 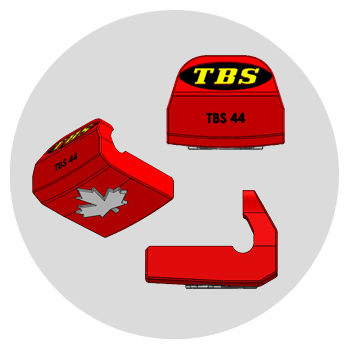 This has led to the development of our newly branded line of high performance wear products. 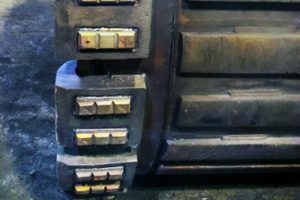 We are providing customers with the ultimate in quality cast components with optional add-on specialty alloy laminate inserts. This laminated plate offers industry leading high wear resistance, flexibility, weldability and added impact resistance. 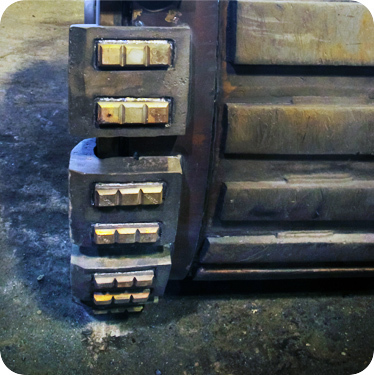 Our heel castings can be welded on individually, or attached as a mechanically bolted-on group, that is easy and efficient to install. 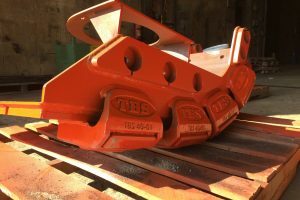 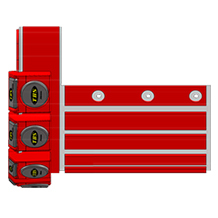 All our branded products undergo strict quality reviews prior to install or delivery, so you can improve your productivity with an assurance of minimal downtime. 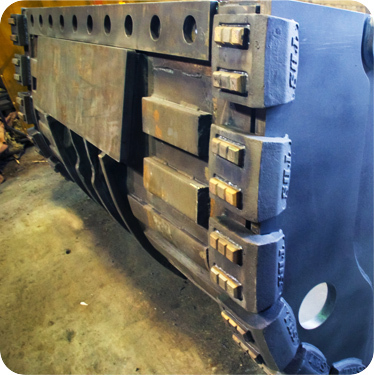 Fundamentally, our high-performance castings will dramatically extend the life of your buckets and increase the service time of your equipment.